If you ask me, one of the bst things about Ireland is that it isn’t overly urbanized. Even if nowadays it is one of the richest countries in Europe (if you don’t take into account the financial crisis), Ireland hasn’t forgotten its roots. Even in the bigger cities like Dublin, Cork or Galway, you never get that feeling of being suffocated by the crowds, traffic and noise. Irish villages seem to be frozen in time, or maybe taken out of a fairy-tale, and they are the kind of places that instantly make you want to sell your flat in the metropolis and move to the countryside. 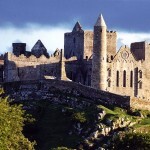 So during your holiday, don’t forget to pay a visit to the most beautiful villages in Ireland. Enniskerry, whoe name translates into ‘rugged ford’ in English, is a small village of less then 3000 inhabitants in eastern Ireland. Enniskerry has a somewhat mountainous scenery, and the surrounding landscape is one of the things that draw visitors to the village. 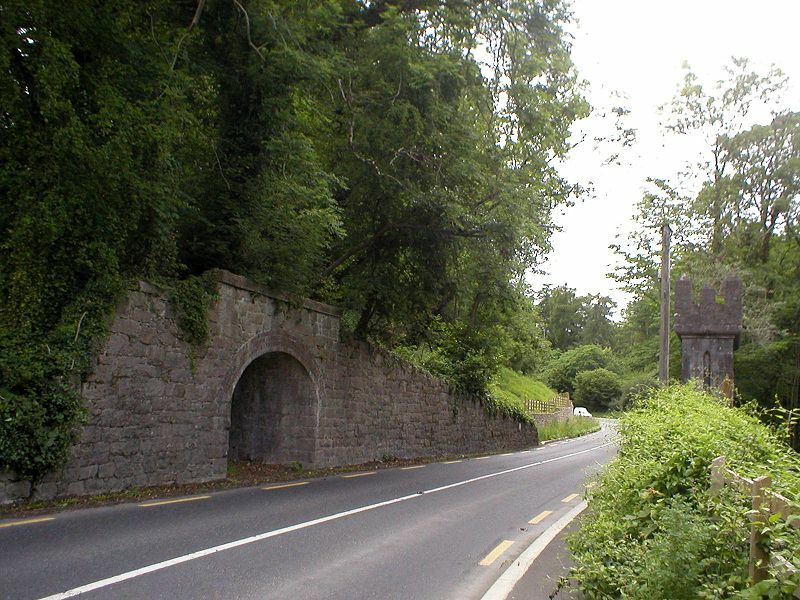 Enniskerry was the filming location for several feature films, as well as some TV series, so you might have seen it before without even realizing it. If you pass through Co. 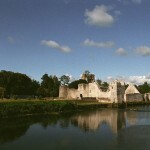 Limerick, Adare should be at the top of your t0-visit list. Adare is hugely popular with tourists and locals alike because it looks as authentic as any Irish village can be. The highlights of Adare are the thatched cottages throughout the village, as well as Desmond castle, the Augustinian and Trinitarian friaries and the ruins of the Franciscan friary. The Ring of Kerry is one of the most well known destinations in Ireland, and this little villages is said to be the knot on the ring (the Irish name of Sneem actually means the knot). The village has two squares, North and South, linked by a bridge that ‘knots’ them together. Sneem is known to have a huge number of public sculptures displayed around the village. This tiny village is known to be a center of arts and culture, and many famous Irish painters have traveled to Roundstone to paint of carve. There are several craftshops in the village, selling traditional potter or jewelry, a gallery displaying the work of local artists, and yearly art events. The entire village seem like a celebration of Irish art, song and dance. 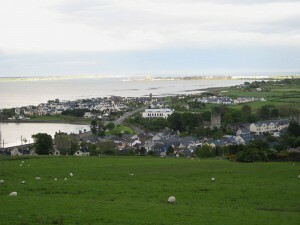 Carlingford can be called a town by some standards, but it is still small and peaceful enough to be considered a village. Don’t be fooled by its diminutive size, because Carlingford has more attractions than some big cities. 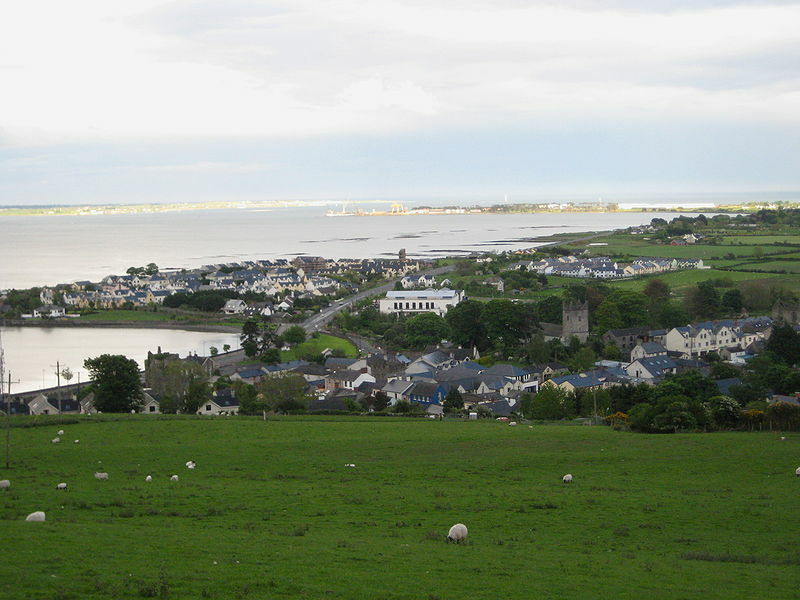 King John’s Castle, Taaffe’s Castle, the town gate, Dominican Friary and the Church of the Holy Trinity are only some of the attractions of Carlingford.